More than a century ago, Annalen der Physik published Albert Einstein’s work on special and general relativity. October’s issue features a study focusing on why the “arrow of time” points just one way. Why do we remember the past, but not the future? It seems like a silly question, but for some scientists, it’s a deep mystery wrapped up in physics and perception. The mystery takes another twist in a study appearing in the same journal that published Albert Einstein’s theories of relativity more than a century ago. 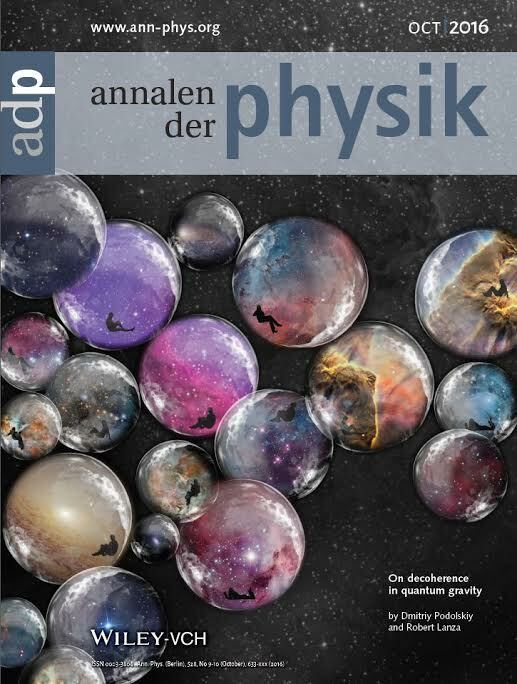 In October’s issue of Annalen der Physik (Annals of Physics), two researchers say the phenomenon known as the arrow of time depends on observers like us as well as the clocks and other things we observe. This entry was posted in GeekWire and tagged Physics, Science. Bookmark the permalink.